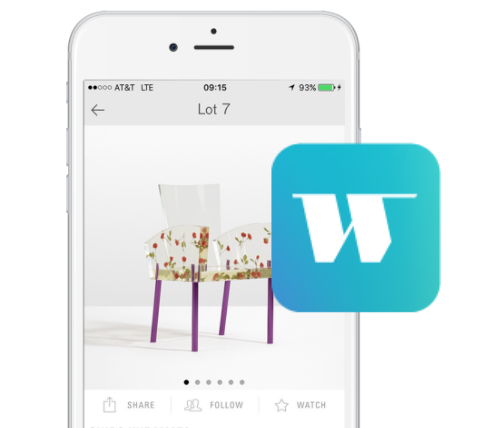 A Lagniappe is a small gift, or something given or obtained gratuitously or by way of good measure. One does feel fortunate looking at Lynda Benglis’ Lagniappe series. Bright, beautiful, and totemic in nature, these works recall a variety of forms; from ancient Stargazer figures, to Mardi Gras decorations, and certainly, the female anatomy. Created in a series of twenty-six works, the combinations of cast paper, decoration and flounces make each one a unique and singular celebration of femininity. Robert Vogele has always responded to the artist as much as he has the work of art. Robert has collected because he has made true friendships with the artists, and he has learned of their concerns as well as their associations with other artists. He is curious about their lives as well as their art. He, in fact, seems as though he’s some family member. I’ve enjoyed knowing Robert because he is seriously committed to art and to those that are interested in letting it be art. 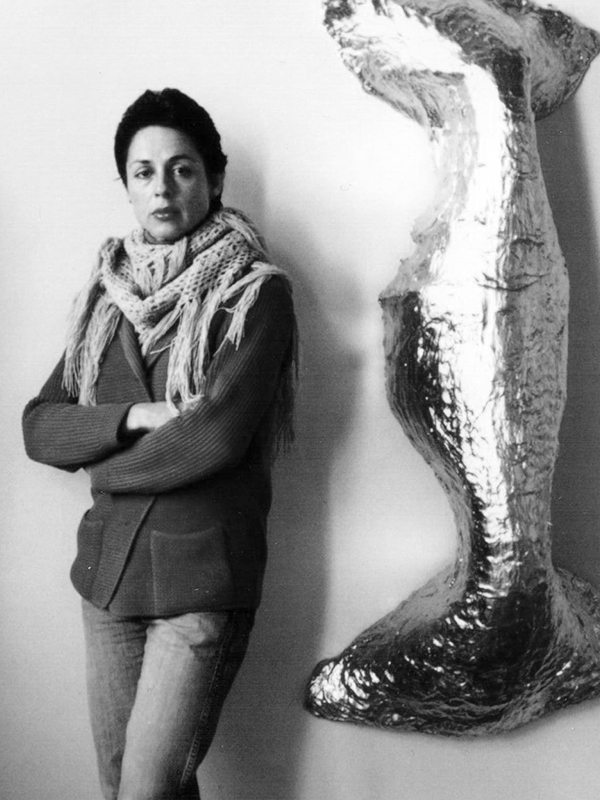 Born in Lake Charles, Louisiana in 1941, Lynda Benglis received her BFA from Newcomb College in New Orleans. After a brief stint teaching third grade in Jefferson Parrish, she moved to New York City in 1964 and studied painting at the Brooklyn Museum Art School. In the late 1960s, she began to experiment with poured latex and polyurethane; the resulting works resembled paintings but like sculpture, they occupied the physical space—pooling across gallery floors and oozing from the walls. These ‘pours’ marked her entry into the New York art world, and provided a much needed foil to the male dominated painting scene. Benglis continued to use materials as an expression of the body in her later works, dripping molten wax, metal and foam to create tactile, ‘soft sculpture’ that challenged notions of femininity and the prevailing Minimalist trends. In the 1970s, she began using video in her work, producing provocative films that acted as an extension of her bodily, three-dimensional practice. In 1974, Benglis created a controversial advertisement for Artforum, further solidifying her as boundary-pushing, unapologetic, feminist icon (with a sense of humor). Throughout the 1980s and 1990s, she continued to peruse different sculptural forms—from crimped metal to clay—that captured the power and physicality of her sculptural practice. Today, Benglis maintains studios in Santa Fe, Ahmedabad in India, Kastellorizio in Greece and New York City. Her work can be found in numerous permanent collections including the Art Institute of Chicago, The Museum of Modern Art, New York and the Los Angeles County Museum of Art.